Eps Inc leads the way in Bay Area infrastructure engineering solutions. Our underground construction team is dedicated to safety, quality, and advanced techniques that insure expeditious, and less costly project completion. Since 1989, we’ve been leading the way in providing infrastructure engineering solutions that meet the need of municipalities, residential and commercial clients. 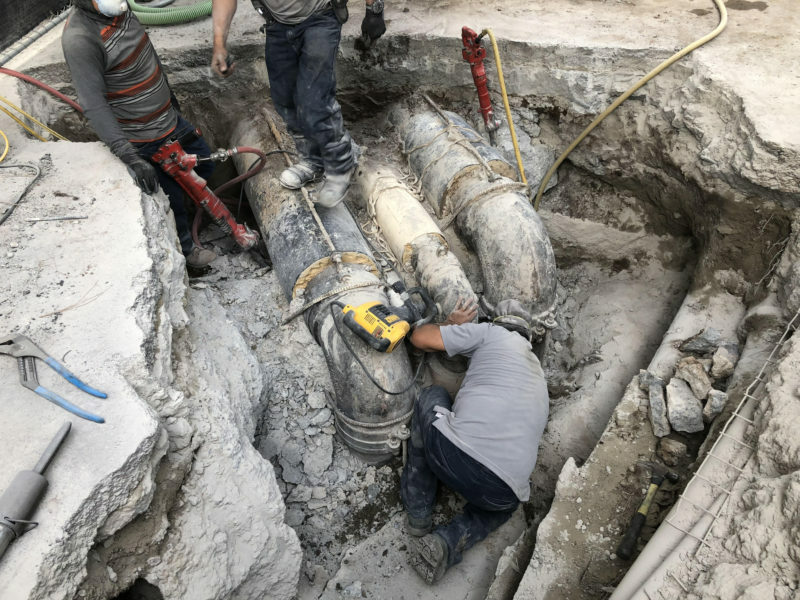 Whether you’re looking to replace under ground pipe, install new lines, wet or dry, our team of experienced engineers and technicians have completed the most complex underground construction projects throughout the Bay Area. We pride ourselves on not only meeting but exceeding expectations by delivering innovative “think out of the box” solutions backed by years of implemented methods throughout the San Francisco Area. Nick Bechwati, our hands-on owner and underground construction leader works closely with all municipalities and project clients to insure the least disruptive, most efficient manner in completing the end result. We are eager to work with you on any upcoming project in the Bay Area. Contact us to schedule an appointment to discuss your needs and the various options available to help you achieve your underground construction project on time and within budget. 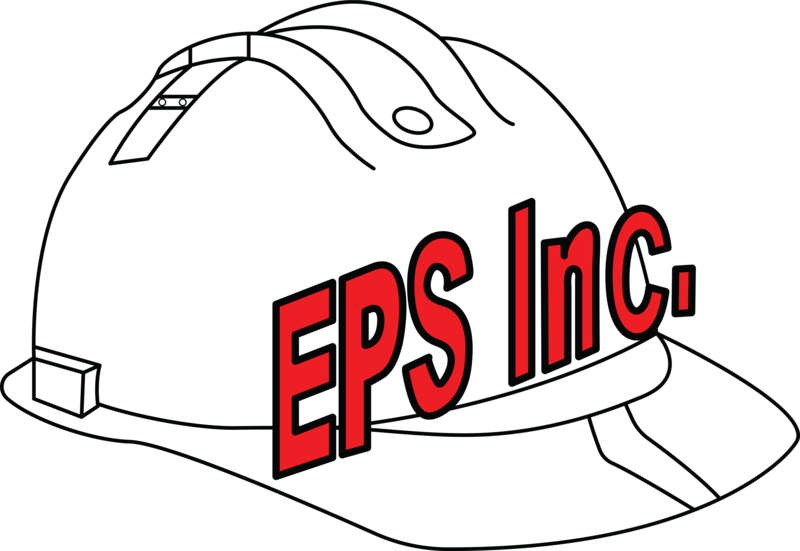 When you hire EPS Inc. for underground construction in the Bay Area, you’re in good hands with a company that experienced, equipped, and is the #1 referred among municipalities, residential, and commercial clients since 1989. Why Hire a Trenchless Plumbing Company? What do Our San Francisco Underground Construction Projects Consist Of?